We must REALLY love all you horse-lovers to bring you so many books at this great price! 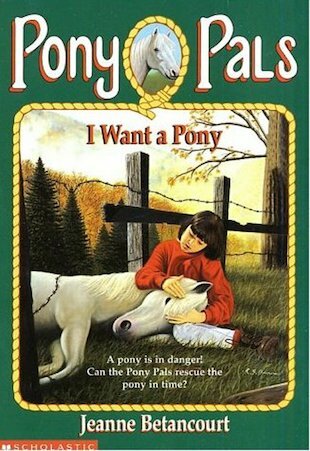 With ten tales of special ponies and the friends who care for them, this pack will whisk you to pony paradise. So join the Pony Pals today at Crandal Stables – a place where you’ll find adventure, happiness, heartache… and heaps of pretty ponies.